Adjustment of status is a process for applying for lawful permanent residence (green card) while present in the U.S. One way to qualify for this benefit is to be a spouse or other eligible family member. If you are married to a U.S. citizen, you are eligible to make a concurrent filing by filing Forms I-130 and I-485 together and a visa is immediately available in your category. 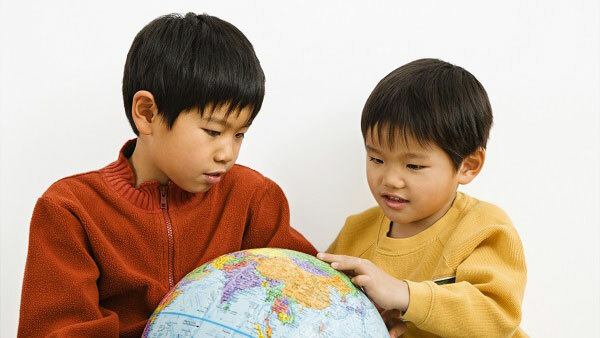 Immediate relative visas are based on a close family relationship with a United States citizen. Immediate Relative visas include: spouses of a U.S. citizen; unmarried children under 21 years of Age of a U.S. Citizen; and parents of a U.S. citizen who is at least 21 years old. The number of immigrant visas issued in the Immediate Relative category is unlimited. F4 Family Fourth Preference – brothers and sisters of U.S. citizens, and their spouses and minor children, provided the U.S. citizens are at least 21 years of age. The K-1 nonimmigrant visa is for a foreign-citizen fiancé(e) of a USC. This visa allows the foreign-citizen fiance(e) to enter the U.S. and marry his/her USC sponsor/fiance(e) within 90 days of entry into the United States.The K-1 category requires that the U.S. citizen petitioner sponsor file a petition on behalf of his/her foreign-citizen fiance(e), Form I-129F, before applying for the K-1 visa at a U.S. consulate abroad. Upon approval, the foreign-citizen fiance(e) may pursue the K-1 visa abroad. To apply for the K-1 visa, the foreign-citizen fiancé(e) will need to meet all the requirements of the consulate or embassy where s/he will be filing his or her application. The K-1 applicant will also need to pass an interview in front of a consular officer.The K-1 visa allows the visa holder a single admission at a U.S. port-of-entry within the time frame of the visa, which is a maximum of six months from the date of issuance. K-1 visa holders may apply for adjustment of status to lawful permanent residence. 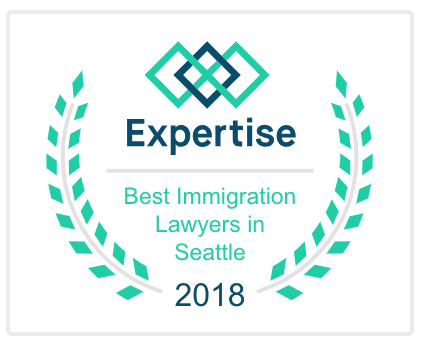 The Provisional Unlawful Presence Waiver waives the three and ten year inadmissibility bars for qualified individuals seeking lawful permanent residence. The Expansion of the provisional waiver has been announced in a Final Rule. 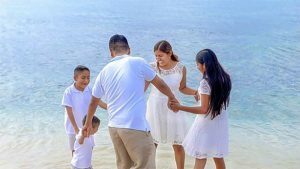 The Expansion of the provisional waiver includes not only immediate relatives of U.S. citizens who can show that denial of admission will result in extreme hardship to a U.S. citizen spouse or parent but also also spouses and children who accompany or follow to join principal immigrants. 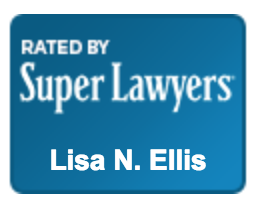 Under this new law, beneficiaries must obtain an immigrant visa abroad, establish extreme hardship to a U.S. citizen or LPR spouse warranting a favorable exercise of discretion and meet all other regulatory requirements. Health-related extreme hardship: e.g. chronic health conditions; psychological evaluations; medical records. Unlike a “permanent green card”, a conditional permanent resident card is valid for two years. To remain in permanent resident status, the conditional permanent resident must apply to remove the conditions 90 days before the card expires as a conditional card cannot be renewed. For a marriage-based green card, the conditional permanent resident must file Form I-751 to remove the conditions. To remove the conditions, the applicant and spouse must file Form I-751 together 90 days before the 2nd anniversary as a conditional resident.